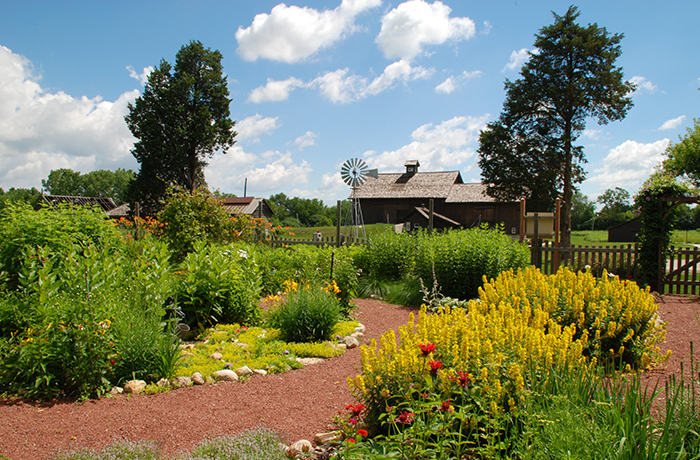 The fifteen acre Vehe Farm site is one of the two centennial farm sites in Lake County, Illinois. The Vehe Farm complex consists of seven historically significant structures that, prior to their purchase by the Village of Deer Park in 1999, remained in the Vehe family farm through four generations. The Vehe Farm has been preserved to tell the story of the Vehe family, as well as serving as offices for the Deer Park Village administrative staff, a venue for Village meetings, community meetings and lectures, and art and historical exhibits. The grounds accommodate walking paths and restored native prairie, as well as interpretive agricultural exhibits. HPZS provided a phased master plan for the site, as well as complete architectural and engineering services for the restoration of the farmhouse for Village use and for the exterior restoration and adaptation of the main barn building for use as a community center.